A holiday used to be something of a luxury because it required a lot of money spent and a lot of time off work. Today however, life has become a lot simpler due to the age of the internet allowing us to work while we travel and travel without having to break the bank. The concept of travelling and tourism has changed significantly because young people no longer stay at big hotels. Instead they opt to stay at people’s houses through websites like airbnb or look for small backpacker hostels that they can stay at for a small amount of money. Instead of luxurious bed rooms with numerous facilities, young people of today simply look for a bunk bed, a small room and some breakfast because they spend a very little time in their rooms but spend their holiday exploring instead. When shopping for the things that you will need, make sure that you start early in order to get the best deals. Start looking online for bikinis on sale weeks or even months before you are scheduled to take your trip so that you can get a good deal. 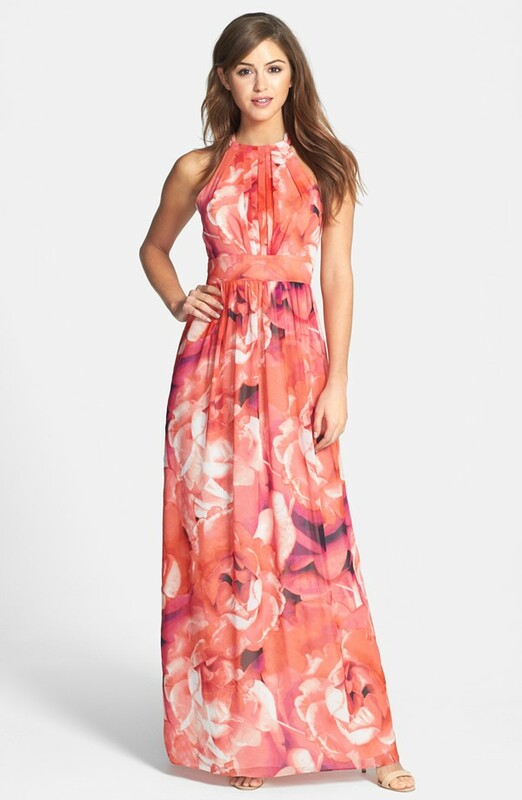 You can also get cotton maxi dresses online for very cheap if you look hard enough and they will be absolutely perfect for your holiday iffy o are going to a tropical country where it is always summer and you expect to be spending a lot of time on the beach. Accommodation is usually the most costly part of any trip and you will want to look for a small room on airbnb. You can also find share space communities on Facebook that let people stay at their home for a small amount of money. When planning your holidays itinerary, you can book rooms at each location that you travel to so that you know you are getting the best deals and are completely planned out before you trip. You can even choose to create a video blog where you will be able to blog about your trip and possibly earn some money back from your views in order to cover certain holiday costs. Choose to focus on certain diets and lifestyles in order to increase your views and hits. As an example, plant based eating is one of the fastest growing lifestyle changes the world has seen and there are always people looking for videos about where to eat when they go on holiday. If you focus your video on that, you will get views as well as shares and discussions to help your popularity.